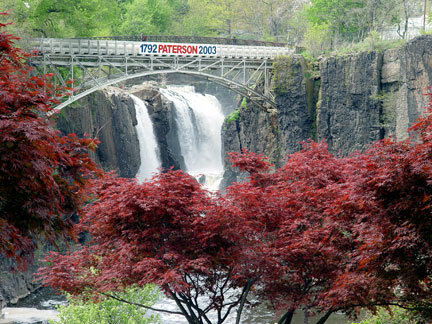 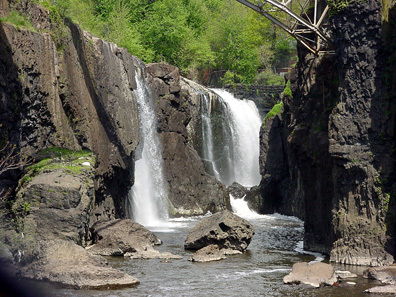 There was an attempt during the week to divert the Paterson Great Falls for a 2004 Arbor Day clean-up. 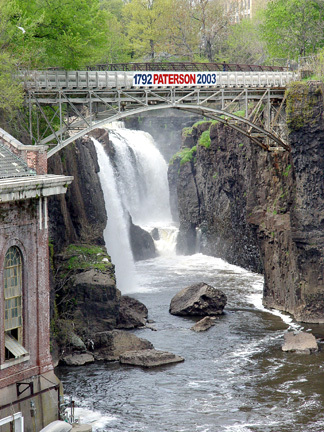 The photos above reflect the progress as of April 30, 2004. 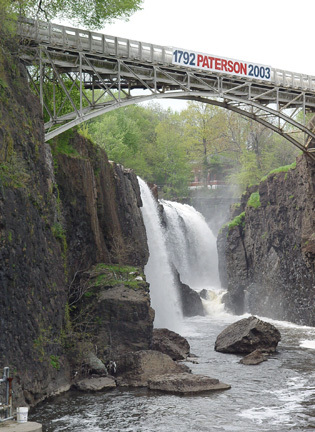 May 5th photo was the best attempt. 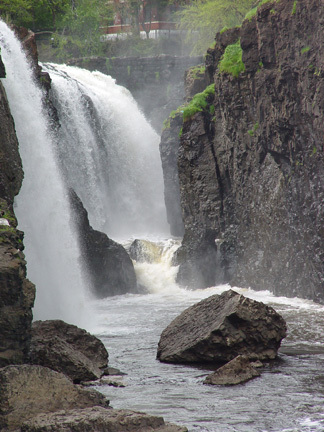 The Falls began to return on May 6th. 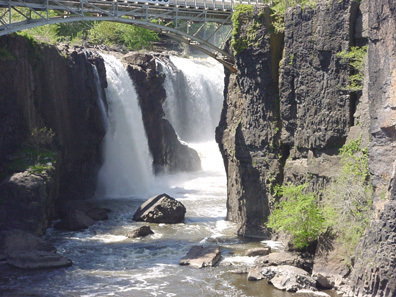 Another attempt may be made during a drought.